The body of a woman that has been lying inside the freezers of Machakos County mortuary for the last five years will finally be buried after a court ruling put to rest the mysteries surrounding her death. The court stopped Beatrice Syokau Kathumba's burial two times after it emerged that she may have been killed. An inquest was then formed to look into allegations that she may have been abducted and poisoned. 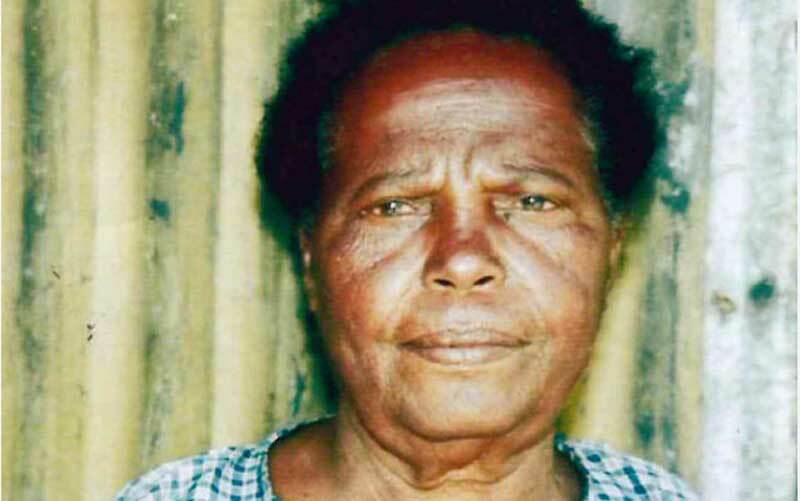 The chief magistrate Heston Nyaga ruled that he had no reasons to doubt the medical report presented in court that showed Beatrice Syokua Kathumba died a natural death at the Kenyatta National Hospital on July 4, 2014. They concurred on the findings of her death. The evidence of yet another doctor confirmed that Syokau was a long time patient. Nobody can be held responsible for her death. Heston Nyaga asked the parties involved to let the dead rest in peace saying that many parties had been enjoined in case believing that the deceased owned a piece of land in Embakasi Estate, Nairobi near the Jomo Kenyatta International Airport valued at billions.